Who doesn’t like spicy food? Most of us like to titillate our taste buds with some great spicy food from restaurants or from our own kitchen. 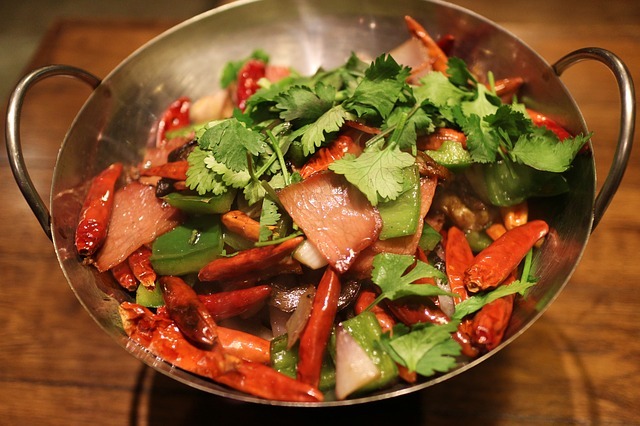 Although it might be a little difficult on both the tongue and the stomach for the novice, traditionally, spicy food is said to have a number of advantages for the human system. However, things might be a bit different during pregnancy, and you might be wondering whether you should lay off eating at Mexican and Indian restaurants for the time being. In this article, let us debunk the myths and lay down the facts, and see whether we should be eating any spicy food at all during those nine months. Eating moderately spicy food is actually a pretty good idea during pregnancy. Some studies show that eating spicy foods during pregnancy helps in creating tolerance for certain spices in the unborn baby. Spicy food has also been linked with inducing labor, so you can indulge in the last day or two of pregnancy, and especially after the due date of the baby has still not arrived. There are no concrete research findings to support this claim, but there is no harm in trying since this will not affect the baby. Some people believe that eating spicy food during pregnancy can affect the baby negatively by causing it to be born with easily irritated skin that develop itchiness, blisters, and rashes. However, this has never been conclusively proven, and there is a strong chance that this might be an old wives’ tale to keep the mother from indulging in spicy food. There is a good reason for this; although spicy food is not known to affect the baby, consequences for the mother can be pretty uncomfortable. Heartburn and other digestive problems are commonly experienced symptoms in pregnancy, and overly spicy foods can worsen these problems. Most women experience morning sickness in the first trimester. Therefore, it is best to avoid spicy food during this time in the mornings, since it will increase the discomfort. Moreover, some women have also reported feeling nauseated at the sight and smell of spicy food during their first trimester; if that is the case with you, steer clear of spicy food at all times during the first three months of your pregnancy. Most women revert to normal diet during the final three months, which is when you can eat spicy foods more often. At any rate, it is best to limit intake a couple of times a week; the labor inducing theory has neither been proven nor disproven, and an early labor will lead to a miscarriage. When you eat spicy food, it is best to eat it cooked at home. If you order at a restaurant or from a takeout, you have no control over the spices they are using, and that can be problematic if you have always been or have recently developed sensitivity to certain spices. It is best to cook with spices your body approves of. Also, cook as much as possible with vegetables and white meat; avoid fish like tuna and mackerel which are usually prepared spicy, since they contain higher levels of mercury. To mitigate heartburn, have a glass of milk along with the spicy food. Whether or not you can at spicy food really depends on what your diet has been so far. In some cultures, spicy food is pretty much part and parcel of the diet; for them, eating spicy foods once a day is not a big problem, with heartburns and digestive issues being at a minimum. On the other hand, if you are used to more pared down food, eating spicy foods during your pregnancy might cause more issues, albeit temporarily. Some women are also sensitive to certain spices, and problems might worsen if they are exposed to those spices in their foods during pregnancy. Spicy food is a great thing. It is marvelous on the palate, is a stimulating experience, and has multiple benefits on the digestive and metabolic system of humans. 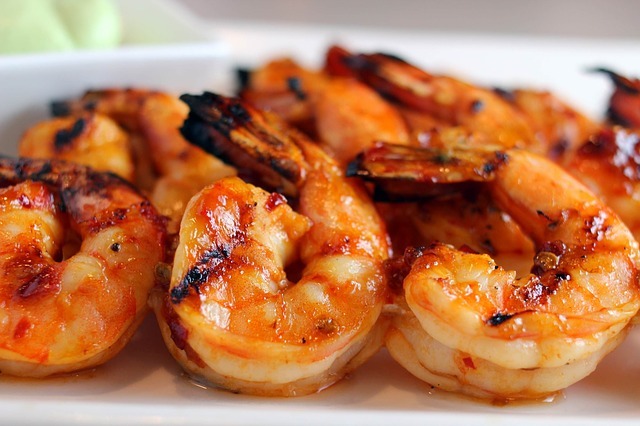 Besides, it is known as a great appetizer, and can invoke appetite in the worst of days. Therefore, there is really no reason why you should withhold from eating some spicy food during those nine months. But of course it is important to keep in mind that every pregnancy is different, and whether or not you will be able to eat spicy food is completely dependent on your physical state at the moment. It is best to speak to your doctor early in the pregnancy and decide whether or not you would be able to eat spicy food, and consult your doctor immediately if you face any discomfort after eating. 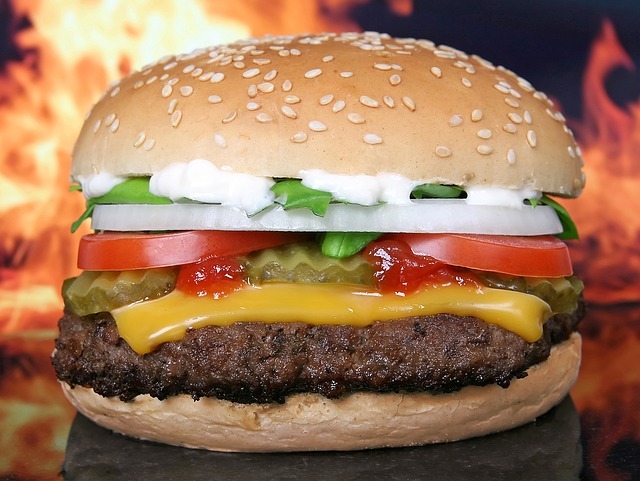 Can I eat burgers in pregnancy?